Promoting conservation, outdoor education, and humanitarian programs worldwide. The South Rockies Grizzly Project in British Columbia seeks to research “bottom- up” effects on bears, such as habitat or prey availability, as well as “top-down” effects like hunting and human development. 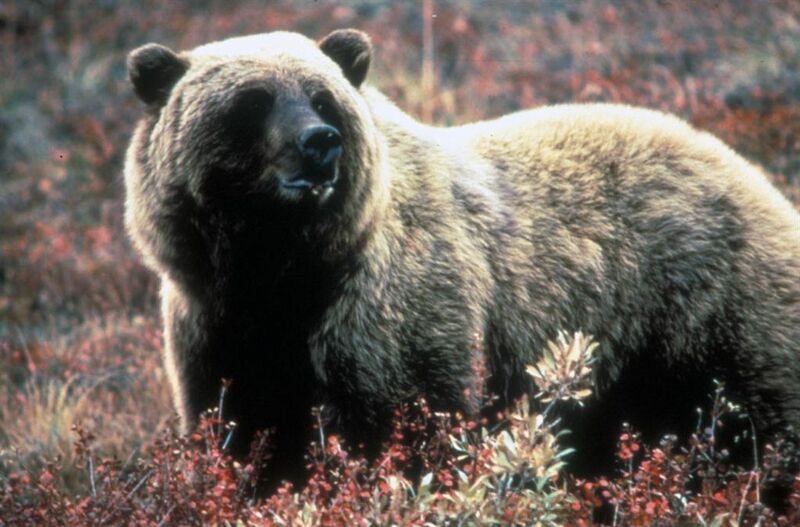 The goal of the project is to balance hunting opportunity, human safety and conservation risk for grizzly bears in the southern Rocky Mountains of British Columbia. 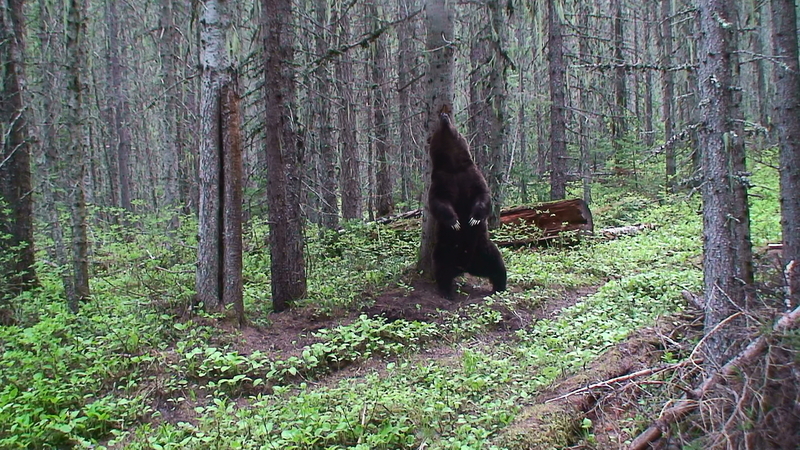 Grizzly management in the South Rockies and Flathead areas has been highly contentious. Generally, there is a high demand for bear permits from both resident and non-resident hunters, as well as a large and variable number of problem bears that are euthanized as a result of human-bear conflict. Total harvest and female harvest have often exceeded the annual allowable harvest, resulting in hunting closures. By considering both the “bottom- up” and “top-down” effects, this research will broadly and locally address pressing conservation and management concerns. Over the past year, researchers in British Columbia have monitored population size in the South Rockies and Flathead units using hair sampling and genetic analysis to identify bears. Using rub trees, the project is able to collect hundreds of hair samples, which are analyzed for DNA. 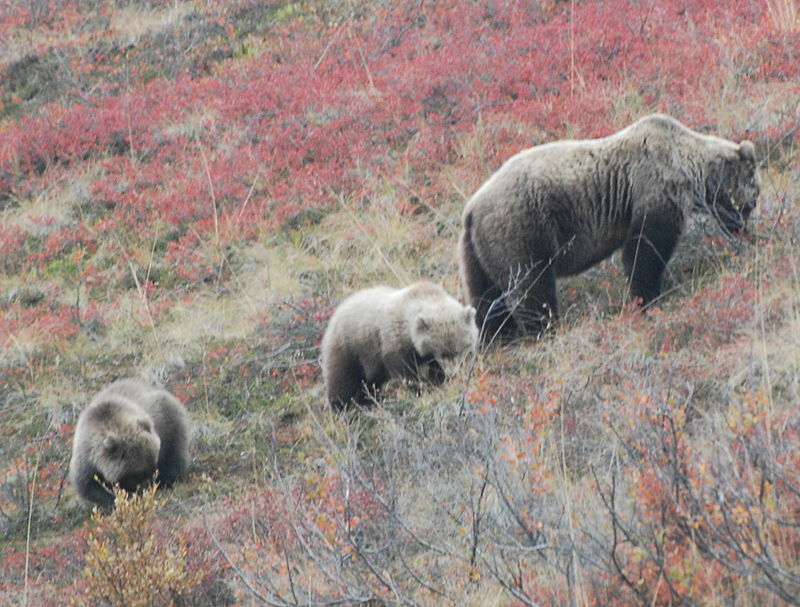 In summer 2014, the project identified 146 different grizzly bears. In conjunction with long term data, researchers are working on estimating the population trend over time. The project has also been studying how fruit production could be a limiting factor for the grizzly population. When good forage is available, female bears are in better condition and reproduction has been shown to increase. Fruit is a major component of grizzly bear diet and is crucial for body fat deposition. As such, it could help predict the reproduction rate expected in a population. This project aims to identify clear, empirically derived cause and effect relationships that will help foster agreements that balance problems and solutions for grizzly bear conservation. Project researchers are including interested local naturalists to assist with data collection for the project to bring all interested stakeholders and the public together to build a understanding about grizzly bears in the community. SCI Foundation is committed to science-based management of wildlife. Research like the South Rockies Grizzly Project helps to ensure that bears are managed based on science. By continually working together and building partnerships, we are able to contribute to conservation efforts around the world. 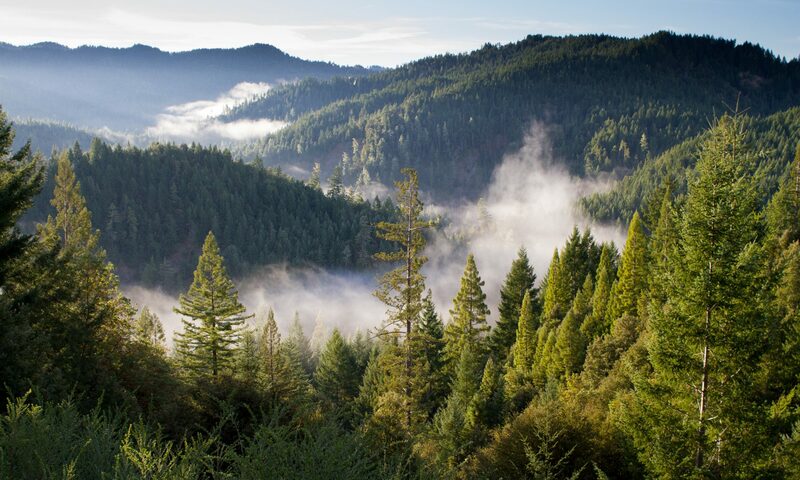 Twice a week, SCI Foundation informs readers about conservation initiatives happening worldwide and updates them on SCI Foundation’s news, projects and events. Tuesdays are dedicated to an Issue of the Week and Thursday’s Weekly Updates will provide an inside look into research and our other science-based conservation efforts. Follow us on Facebook and Twitter for more SCI Foundation news.